We stayed for 4 days in Dec 2017. It had been a very pleasant stay. We can see that the host had made extra effort in making the unit clean and make our stay pleasant. The shower heater pressure is abit inconsistent, where the flow of heated water comes and goes. We took a longer time to shower as we have to wait for the heated water, this can be quite a challenge for us as it was rather cold in December. Otherwise the unit is very good for the stay of a family of 5. We will book this unit again on our next holiday in Seoul. I had an amazing stay at the apartment and I especially love the convenience of the location! I had an amazing stay at the apartment and I especially love the convenience of the location! 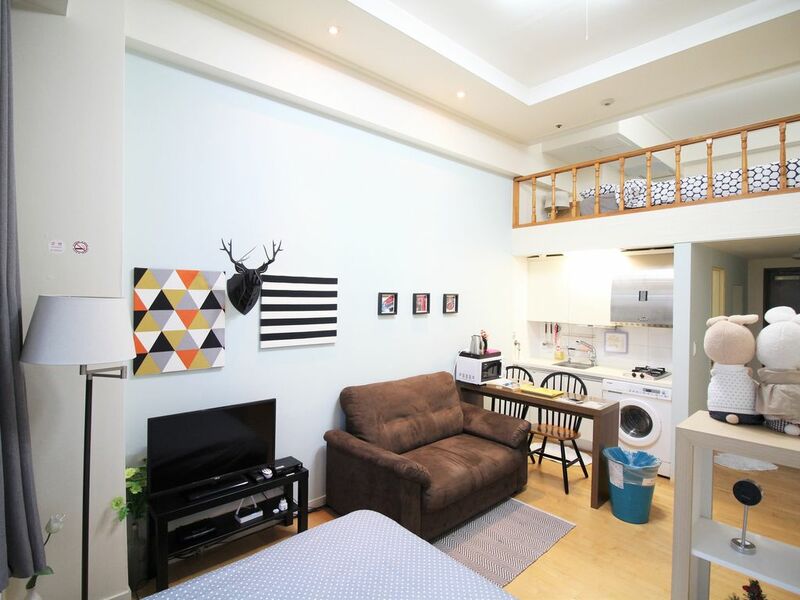 Situated right across Seoul station, it's accessible to the main shopping stretches of Myeongdong and Dongdaemun. Apartment is well-stocked with necessities and overlooks the gorgeous skyline. The host is also crystal clear with instructions and always available to respond to any queries! I'd love to come back on my next trip here!